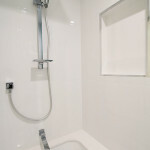 Piping Hot Projects have become known for our bathroom renovations. 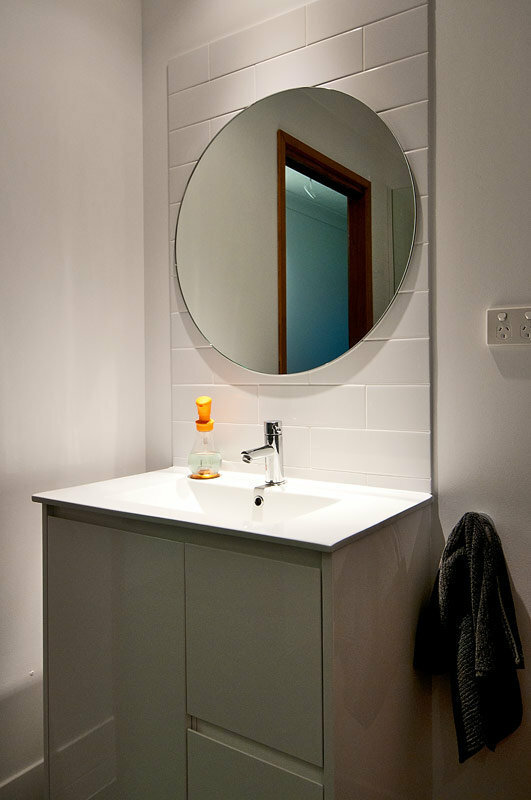 It’s not a reputation we set out to achieve. 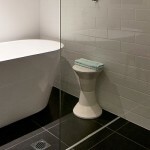 It’s something that has come about through our work. 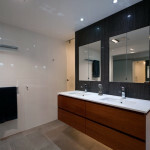 I think perhaps we have an affinitiy with our work and our clients that allows us to build a better bathroom renovation, and here on here Gold Coast where we work people are recognizing the quality of our work as a result. 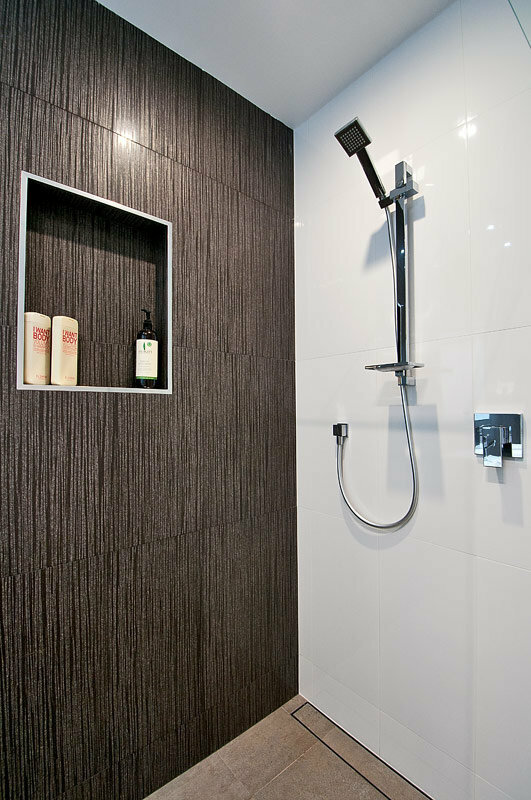 As with any team that desires a high standard of quality, an attention to detail is part of the focus for Piping Hot Projects. 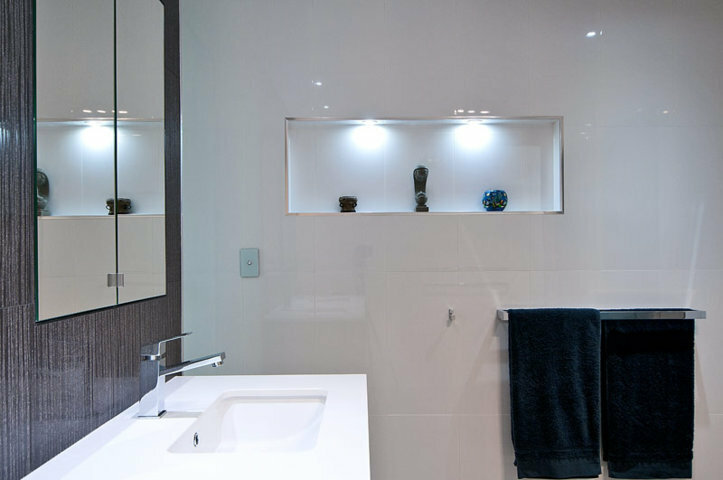 As we approach each bathroom renovation we keep a close eye on the totality of the project, but never forget that it is the individual components, and the quality of their implementation, that makes the project shine. 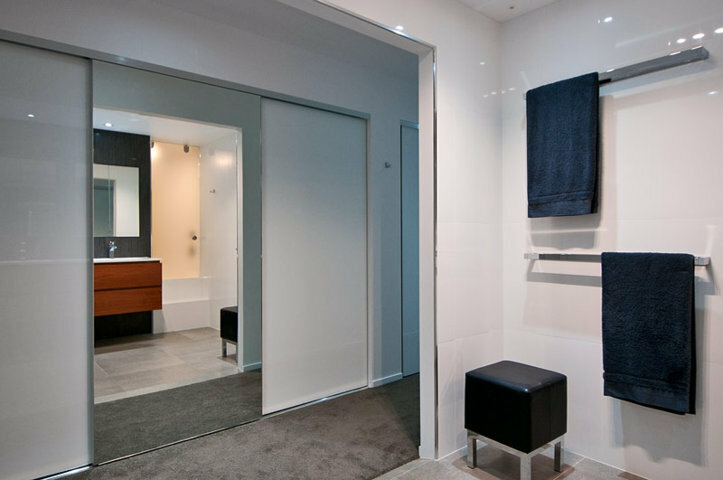 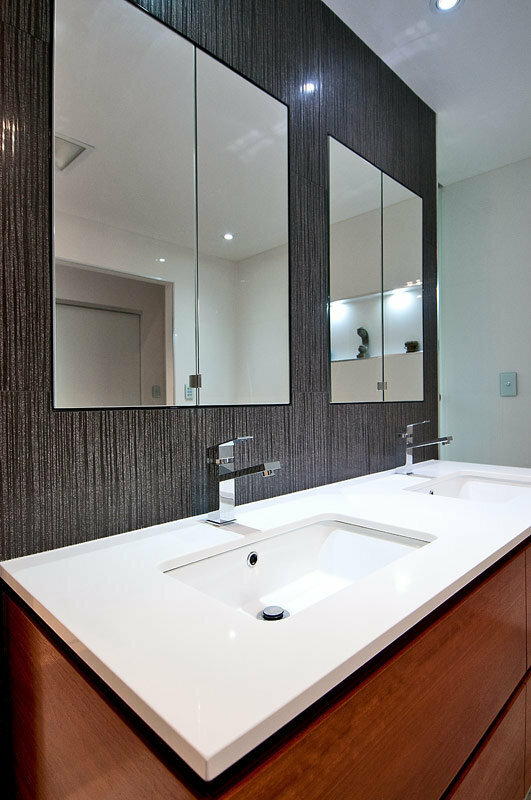 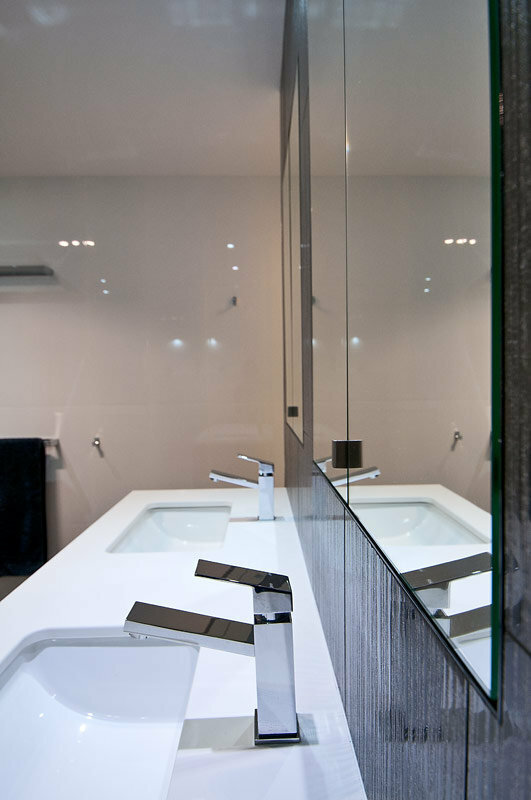 With many great bathroom renovations behind us here on the Gold Coast we’ve learned to balance the requirements of the project’s design and implementation to achieve a speedy, cost effective but necessarily beautiful finish. 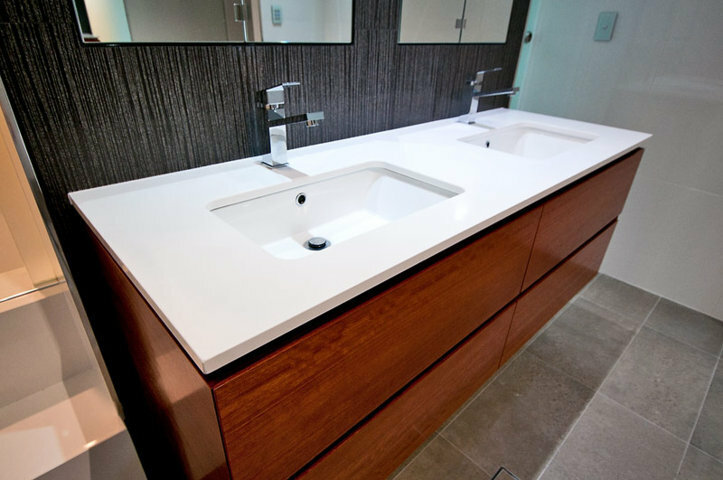 There is a pleasure in seeing the simple things done correctly and with a bathroom renovation we want our clients to know that pleasure. 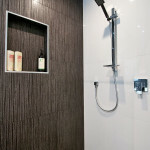 The accuracy of our joinery and our tiling reflects our care for the project. 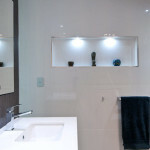 Simple aspects such as correct lighting and choice of fittings can highlight and value add to the overall renovation. 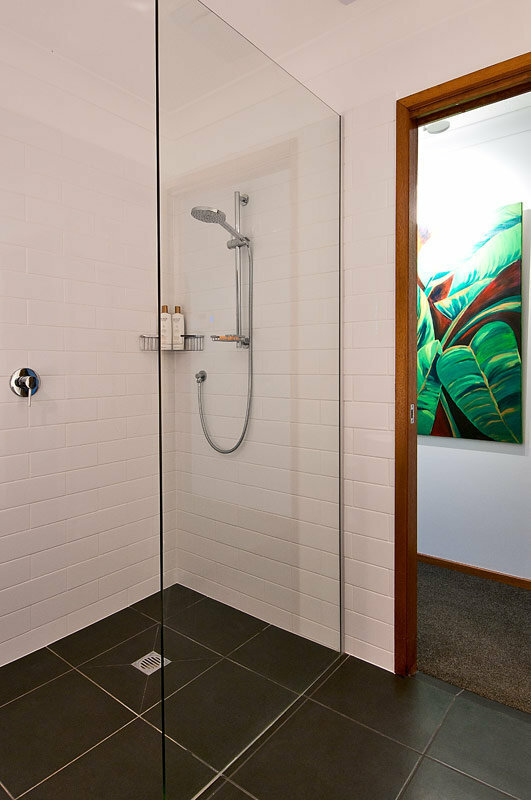 Our website is young so our portfolio doesn’t yet fully reflect all the work we do but we can provide a few tasters from bathroom renovations we’ve done for local Gold Coast home owners. 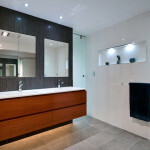 Below are some images from our projects that show the quality of our bathroom renovations. 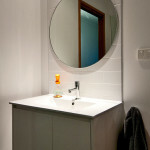 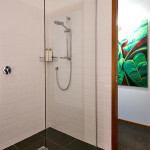 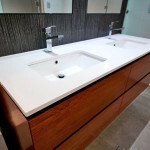 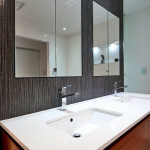 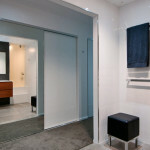 That is just a small sample of our growing portfolio of Gold Coast bathroom renovations. 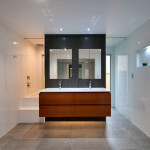 For more examples of our portfolio of works please check out our projects page. 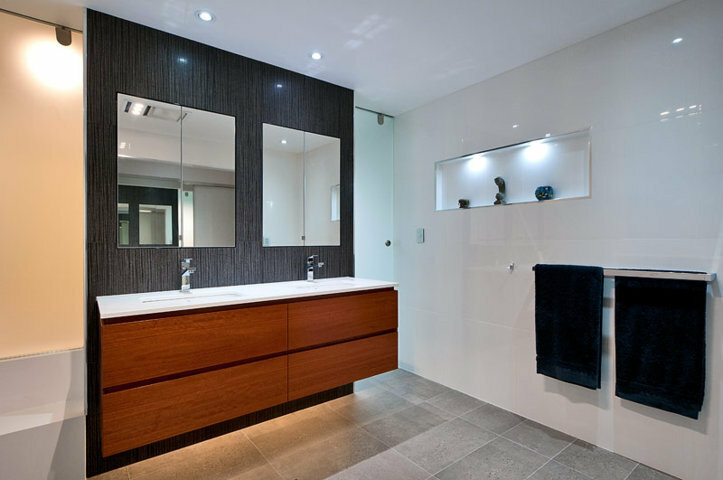 We’d love to talk to you about your bathroom renovation. 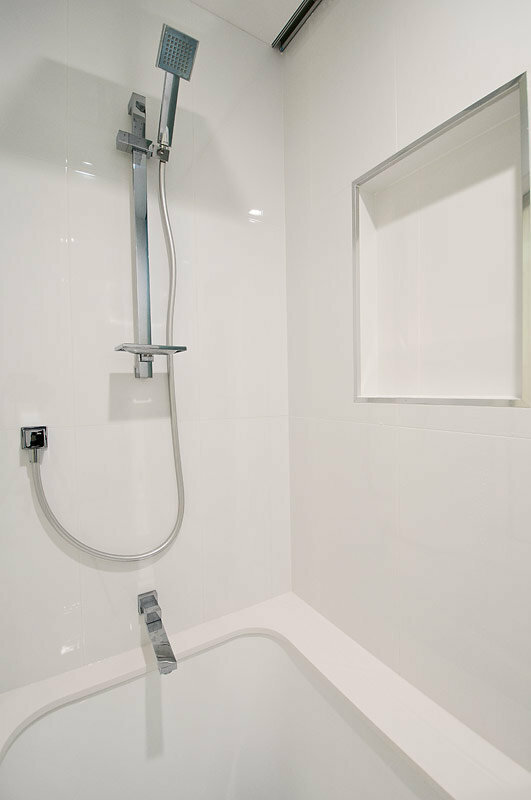 Piping Hot Projects is Brad and Tom and you’ll be dealing directly with us. 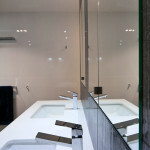 We hope to have the opportunity to show you our passion for your project. 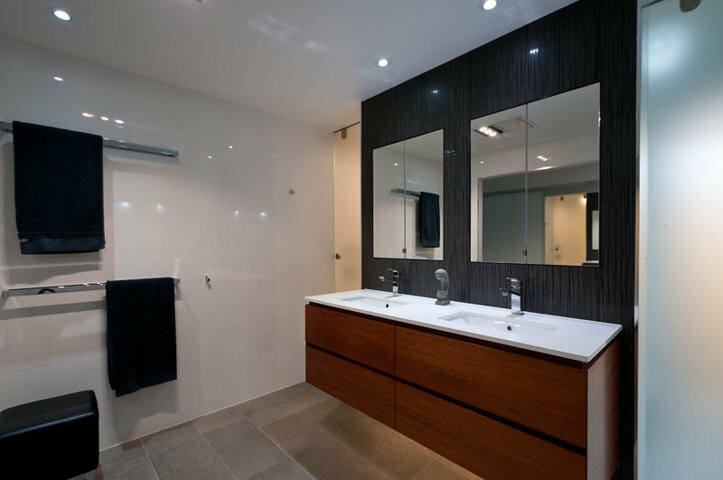 When working on a project like your bathroom renovation we are very directly and hands-on involved in your project, completing all major work such as carpentry and plumbing ourselves. 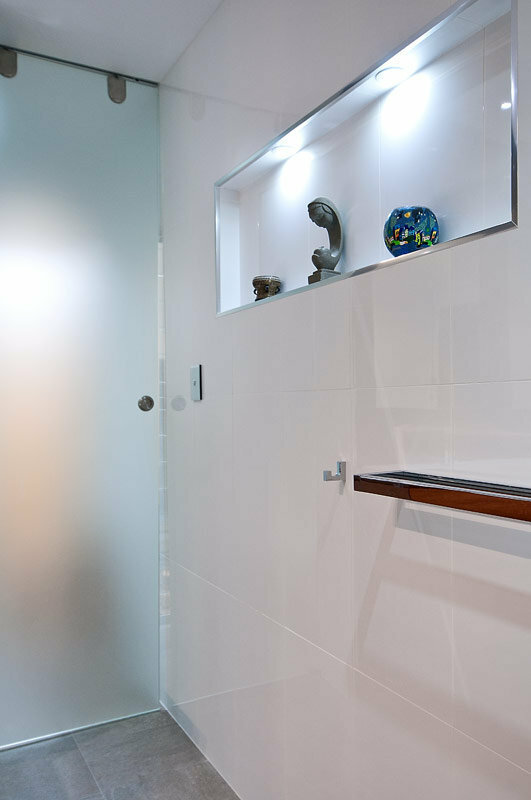 For work that requires sub-contractors we have established relationships with a core group of trusted subbies. 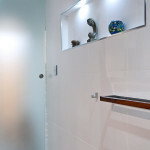 We’re onsite working with them and making sure the quality of their work is as good as we (and you!) 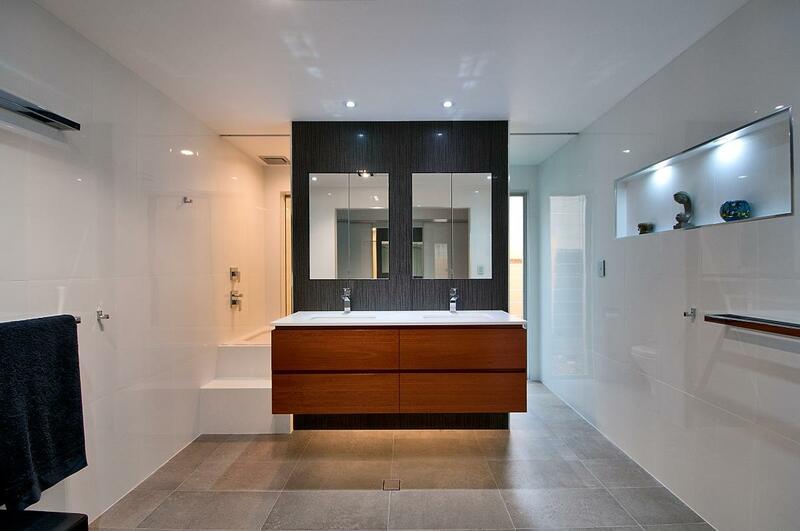 would want.